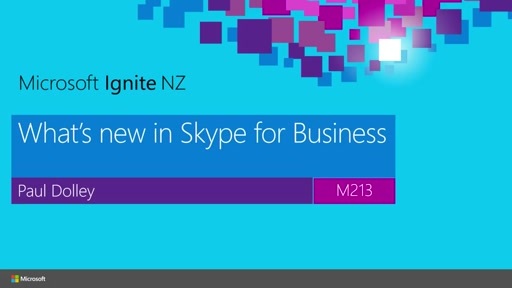 Learn what's new in the most recent release of our unified communications products! 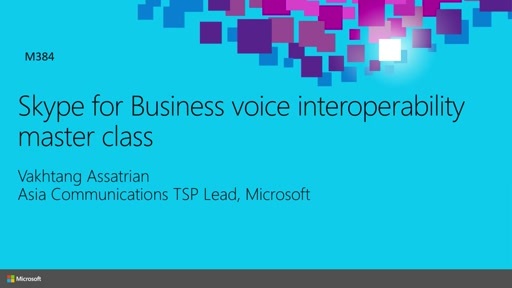 Come to this session for a 360 on Office Communications Server 2007 R2. We include lots of demos and talk about Voice, Telephony, Conferencing, Group Chat, and many other exiciting areas. Get a taste of the great features and experiences in this exciting release!